So firstly an apology – we’ve been a bit slack with the news over the last few days! Myself (Sian) and Paul have been away for a couple of days and we haven’t been near our computers to keep you updated with the goings on in Formula 1 as much as we normally try to. Chances are, you already know about the biggest stories, but if like us you’ve been off the radar a bit, here are some of the stories we’ll be discussing on this week’s podcast. We’ve been expecting an Alonso/IndyCar announcement for some time now, and this weekend McLaren finally confirmed the Spaniard will still be involved with the team next year despite stepping away from Formula 1, as he’ll race at the Indy 500 next year. 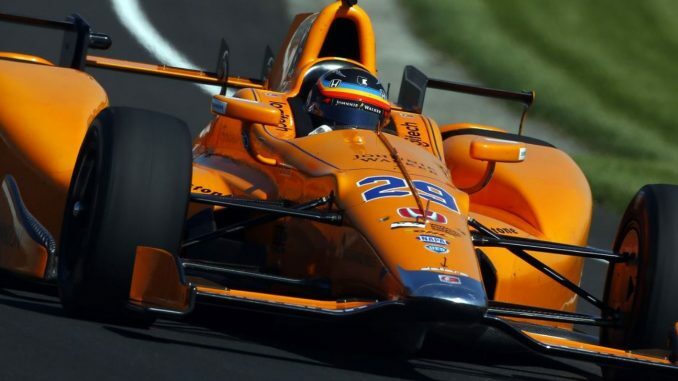 Having won the 24 Hours of Le Mans with Toyota earlier this year, Alonso will be hoping his second attempt at the Indy 500 will allow him to complete the Triple Crown of Motorsport. Further details about McLaren’s car haven’t been released yet, but it will be under the McLaren Racing brand. Haas confirmed Pietro Fittipaldi will be the team’s official test driver for the 2019 Formula 1 season, something we told you could be an option for the team when looking at silly season over the summer. The grandson of two-time F1 champion Emerson Fittipaldi, who has been competing in IndyCar and the World Endurance Championship this year, was scheduled to test with the team earlier this year, but a crash at the 6 Hours of Spa left him with two broken legs, limiting his involvement for the rest of the season. Disgraced F2 driver Santino Ferrucci had been the test driver for Haas in 2018, but he hasn’t been around the team since losing his drive with Trident in F1’s feeder series for deliberately driving into his teammate and fellow Haas development driver Arjun Maini. It’s not been announced yet whether Fittipaldi will be taking part in F2, but Haas appear to have strong links with Trident, so could have an option to place him in the series. The 22-year-old Brazilian will surely want as much track time as possible after the injury-hit year he’s just had. 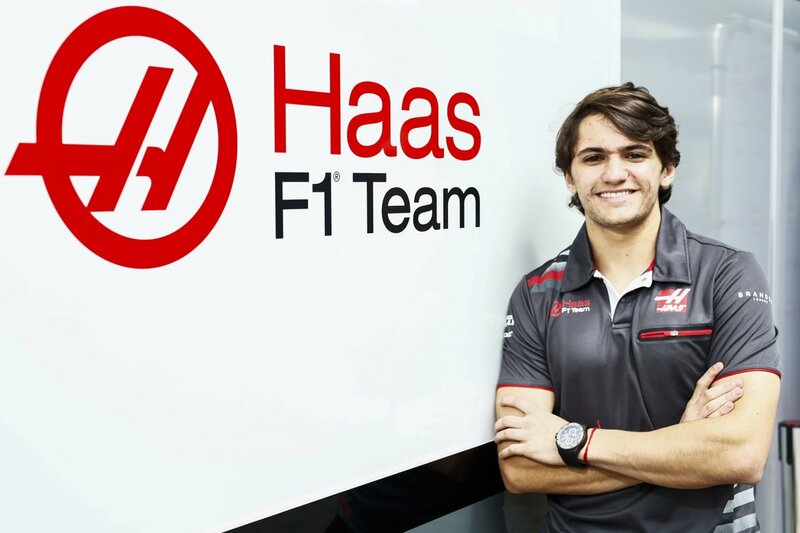 Fittipaldi won’t have long to wait to get behind the wheel of the Haas for the first time either – he’s been confirmed in the team’s lineup for the 2019 Pirelli test at Abu Dhabi after the final race of the season later this month. Speaking of the Abu Dhabi Pirelli test, Daniil Kvyat and George Russell will debut (or is that re-debut in Kvyat’s case) for the 2019 teams at Yas Marina later this month. After the final race of the F1 season, Pirelli will keep the teams on in Abu Dhabi for two days to work on the 2019 tyre compounds, with Williams and Toro Rosso using the test to get a look at their new drivers. 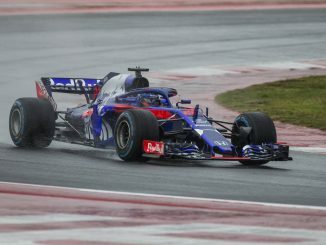 For Kvyat, this will be the start of his third spell at Toro Rosso as he was confirmed as Pierre Gasly’s replacement after a year as Ferrari’s test driver. For Russell, this will be his first outing in the Williams car, having previously only worked on the team’s simulator. He does have testing experience with Mercedes though, having impressed in the mid-season test in Hungary earlier this year. Williams haven’t officially confirmed their test lineup, as they’re yet to announce their second driver for 2019, but Paddy Lowe has said Russell is all-but certain to be involved in Abu Dhabi. One person who could be testing for Williams alongside Russell is Robert Kubica. Not only is the Polish driver the team’s test and reserve driver, but he’s thought to be on the shortlist to be in the car full time next year. 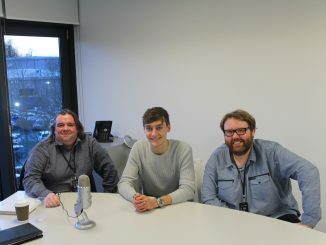 Is this tweet from George Russell a preview of Williams’ 2019 driver lineup? Practically every driver not under contract elsewhere with enough superlicence points and a few sponsors has been linked with Williams in the last couple of months, but Kubica is apparently at the head of the field, having reportedly received a concrete offer from the team. Kubica is also thought to be on Ferrari’s radar as they both of their test drivers (Kvyat to Toro Rosso and Antonio Giovinazzi to Sauber) from 2019, and are said to be keen on the 2008 Canadian Grand Prix race winner’s experience. If Kubica isn’t impressed by the progress Williams have made this year, he may be more tempted by the Ferrari offer and the doors they could open at Sauber and Haas than the opportunity to creep around at the back of the field with Williams in 2019. Kubica recently told Autosport he expects to be making an announcement confirming his plans for next year in the coming days. 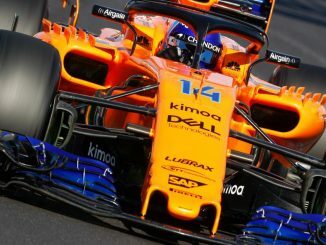 Lando Norris’s F2 teammate will be his McLaren teammate (kinda) next year as the Brazilian has joined the team’s junior programme. 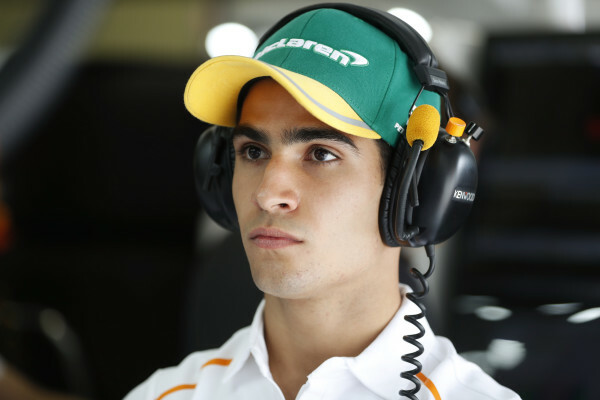 With Norris stepping up to F1 to replace Stoffel Vandoorne, there was an opening in the Woking outfit’s driver roster, which Sette Camara will fill as test and development driver. The 20-year-old has already been part of the Red Bull setup, and tested for Toro Rosso in 2016, but left the programme ahead of the 2017 season before making his debut in F2. Like his compatriot Fittipaldi, Sette Camara has had an injury-affected season, missing a round of the F2 championship after breaking his hand, which continued to hinder him for a few races afterwards, but he’s done enough to keep Norris honest in the sister Carlin this year. We’ve already mentioned the Pirelli tyre test a bit in this post, but the compounds the drivers will be testing in a few weeks will be thinner than those used at most races in 2018. F1’s tyre supplier has announced the thinner gauge of rubber seen at Spain, France and Britain this year will be standard at next year’s races. Those three circuits were singled out this year as they had been recently resurfaced, but Pirelli hopes making these changes across the board will tackle overheating and blistering, stopping drivers having to cruise around to manage their tyres. Pirelli believes this will result in drivers having to change their tyres more often next year, and believes new technologies and materials will make the tyres even faster.